JO Dongho is the president of the Institute for National Security Strategy since 2017. 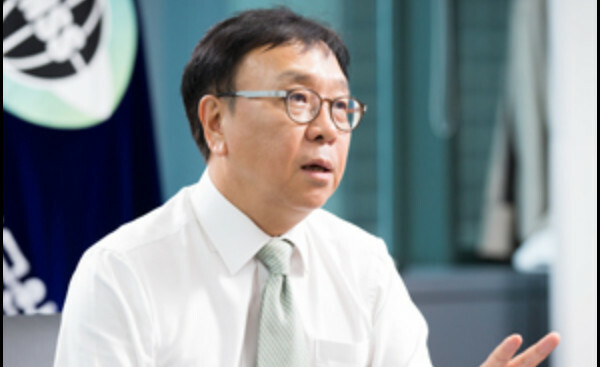 He is a professor of Ewha Womans University and was a director of Ewha Institute of Unification Studies, and had previously worked at Korea Development Institute for 16 years as senior research fellow and director of North Korean Economic Studies. He is one of most renowned experts of North Korean economy in South Korea and abroad. The full version of this publication is only available in PDF format. To read this version, please download the file below. Quel bilan pour le sommet d'Hanoï ?